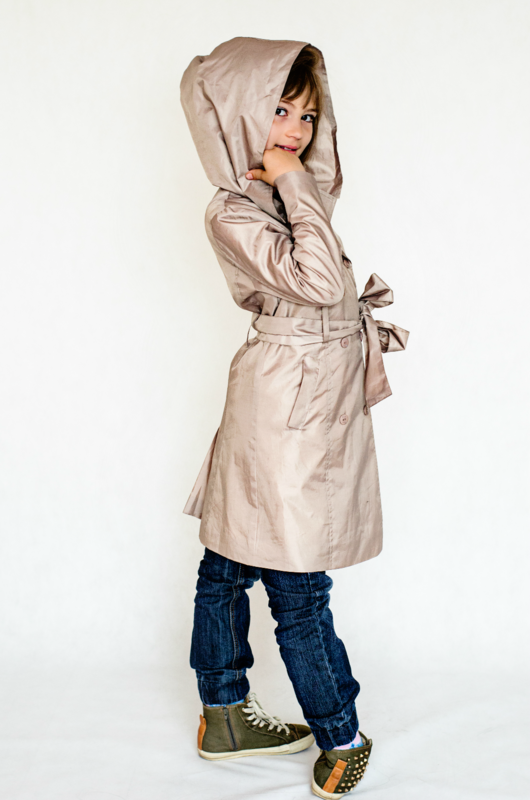 Well-made, high-quality, stylish raincoat, sewn so that your child in wet weather looked as chic as you. 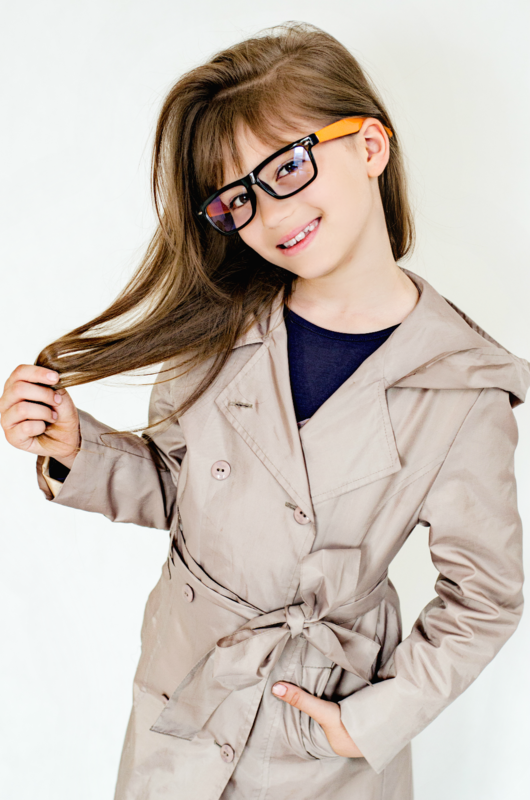 From the drop from the sky will protect them waterproof, double-coated polyester fabric, and with satin, polyester lining smile did not disappear from the face of the child. Lightweight jacket construction makes it all the time will feel at ease. Also attracted attention tailored details such as buttons.